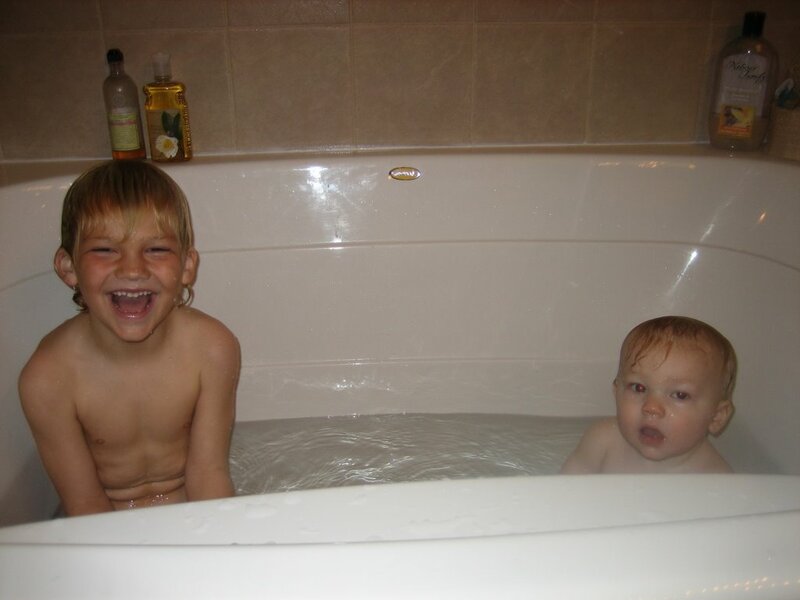 A favorite thing to do for both Jack and Carter....here are the boys taking a bath together. 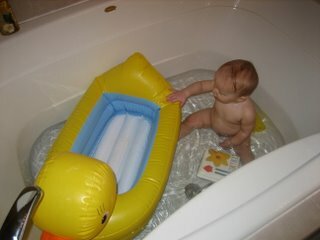 That's a big rubber ducky in the water!!!! 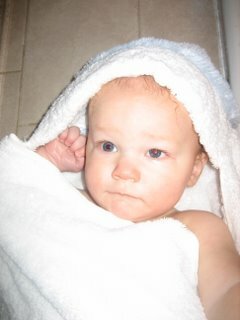 After the bath...Jack is always so sweet and cuddly.